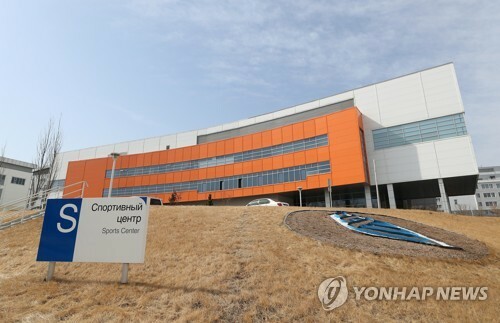 SEOUL, Feb. 7 (Yonhap) -- LG Electronics Inc. said Thursday it will introduce its new flagship phone with a front-facing camera based on 3D technology to offer enhanced security and to support advanced applications. 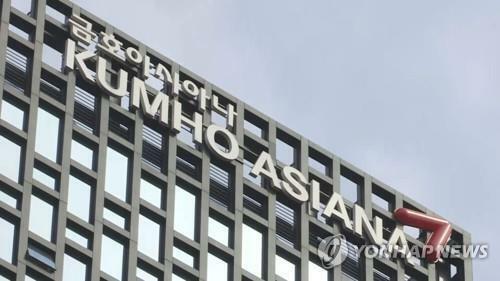 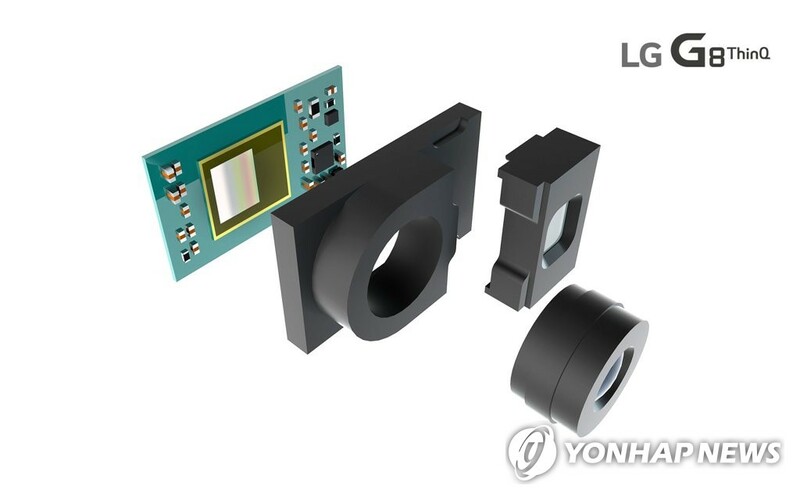 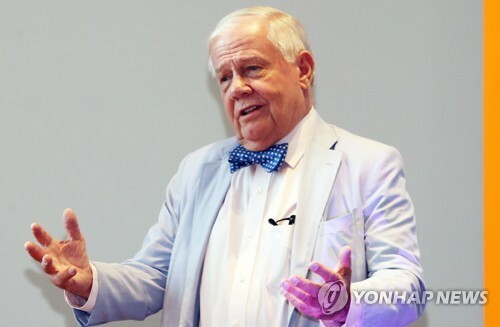 The Korean electronics maker teamed up with German semiconductor maker Infineon Technologies to introduce time-of-flight (ToF) technology on the LG G8 ThinQ, which will be unveiled in Barcelona during Mobile World Congress later this month. 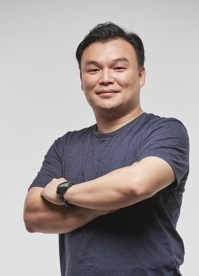 "Keeping in mind LG's goal to provide real value to its mobile customers, our newest flagship was designed with ToF technology from inception to give users a unique and secure verification system without sacrificing camera capabilities," Chang Ma, head of product strategy at LG Mobile Communications Company, said.